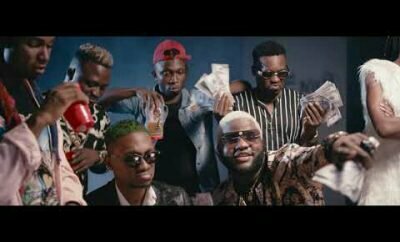 Skales premieres the official music video to his latest smash single titled “Currency”, featuring Davido. The Princeton-produced track sees Davido and Skales combining effort to deliver a banging tune. Video was Shot in Lagos, Nigeria and directed by Bash EM.